Home » Free » Temporary » Connect with Me More! 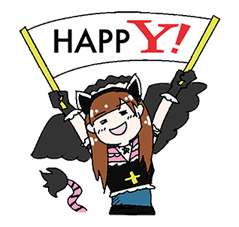 http://www.line-stickers.com/ – Connect with Me More! 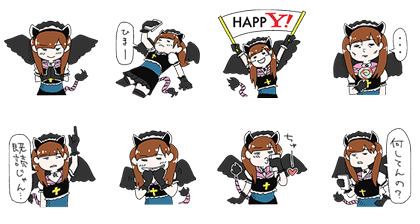 Line Sticker | Hikari Shiina brings you stickers designed after her popular television commercial character Morimoriko. Friend Y! Mobile’s official account to get them. Available till October 23, 2014. Name LINE Sticker: Connect with Me More!